Paul offers a Wasp Nest Removal service in the Salisbury, Quidhampton, Netherhampton and Wilton areas. At Hampshire Wasp Control we try to provide a same-day service where possible or the next day at the latest. 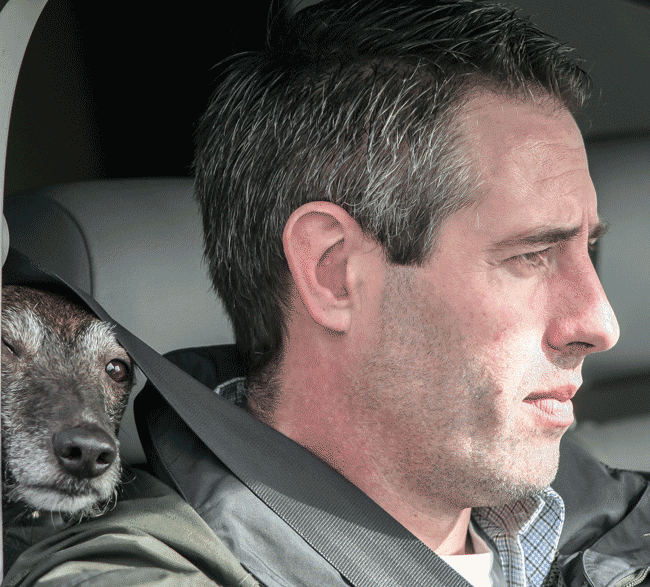 We have a set fee of £45.00 with no hidden extras or VAT. If you are unsure of what you have (bees or wasps) give us a call to discuss. Paul has 'substantial experience' in the control of wasp and hornet nests. 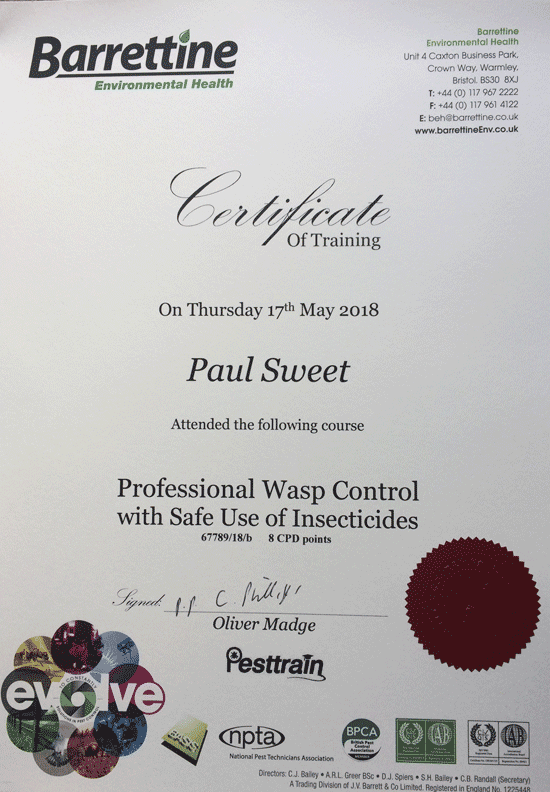 Committed to ongoing training and progress, Paul has recently attended and successfully passed the Professional Wasp Control, with the safe use of Insecticides. If you have a wasp or hornet problem and live in the Salisbury (SP2) area and need to get rid of the nest fast, why not give Paul a quick phone call?